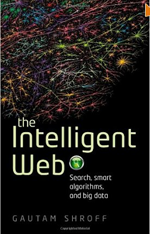 The internet provides access to overwhelmingly big data — how can we best gain knowledge from it? Maths Inspiration delivers inspiring, fun and educational maths lectures to live audiences of school students. In response to demand from teachers and parents, the latest shows, specially for students aged 13-16, have been filmed. This is a review of the resulting DVD box set. 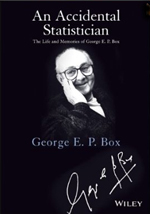 "All models are wrong, but some are useful," is what the well-known statistician George Box said about statistical models. We look at his autobiography which, although not what you might expect, is a fascinating read. 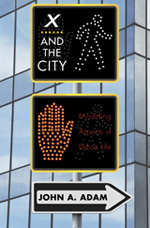 This book is an exploration of urban landscapes, providing a fresh view on metropolitan life. It's not often you see a maths professor reduced to zero on stage and then stuffed into a bag. But this is exactly what happened to Marcus du Sautoy at the Science Museum — and by means of a mathematical argument at that. Only du Sautoy wasn't being himself of course. He was playing the role of X in the new play, X&Y. 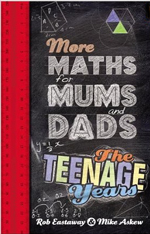 This book is designed to help parents support their teenagers through school maths. But with its focus on the big picture, the connections within mathematics and the references to history and applications it is also a welcome resource for teachers and even students themselves. 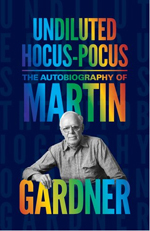 Martin Gardner has inspired several generations of students to become mathematicians. 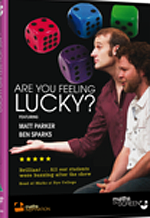 An ardent fan reviews Gardner's autobiography which goes way beyond his fascination with mathematical games. Risk is not an easy subject to understand. The theory is too abstract, and often too unpalatable, for people to be comfortable with. 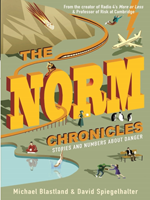 Rather than discussing the theory, The Norm Chronicles provides a guide to "risk, chance, luck and coincidence" through the life of the eponymous Norm, chosen to be the average guy, from the cradle to the grave, examining the impact that his various choices make upon him.